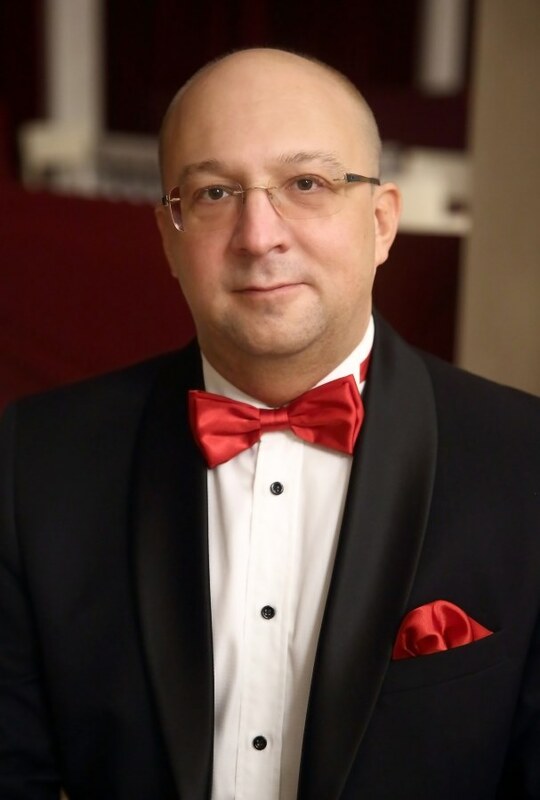 Professor, Honoured Art Worker of the Russian Federation, Head of Department of Academic Choir Conducting and Art director of Saratov State Conservatory Academic Choir, Art director of Saratov Provincial Choral Music Theater, Laureate and Grand Prix winner of international competitions of choral music. 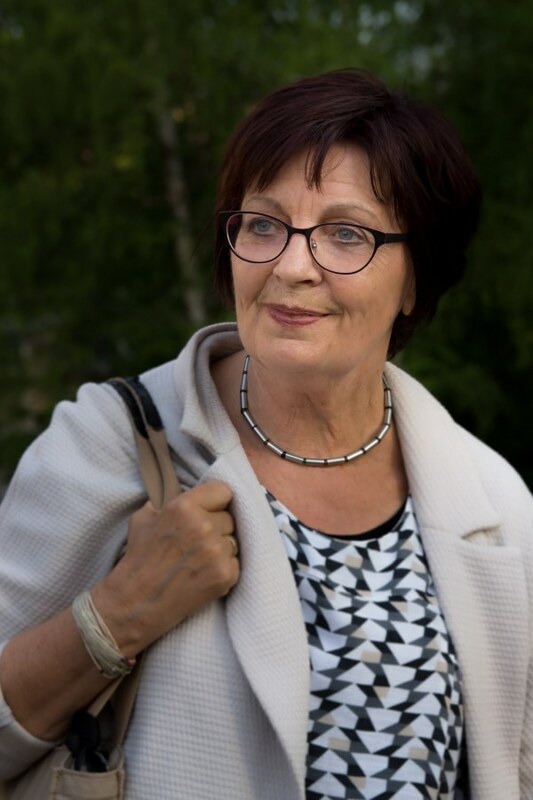 Jury member of many international competitions, author of articles on problems of choral education and performance. 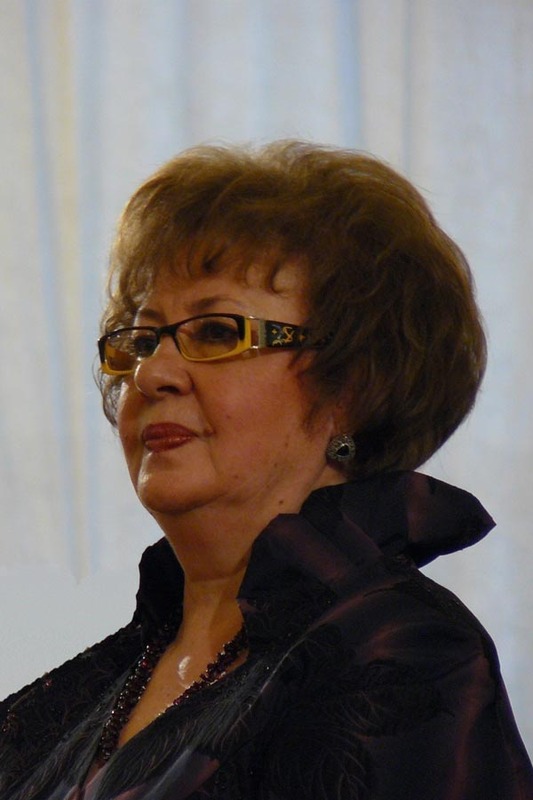 Initiator, organizer and Art director of Open provincial festivals and competitions of academic choirs "Golden lights of Saratov", as well as Choral Assemblies "Golden Lights of Saratov", organizer of creative laboratories and workshops "Singing Choirmaster", "Conducting Choirmaster", Interregional Competition of Conductors-Choirmasters "Choral province", as well as choral workshops. Lyudmila is one of the conductors of All-Russian workshop "National Youth Choir" which performed at Tchaikovsky Moscow State Conservatory. 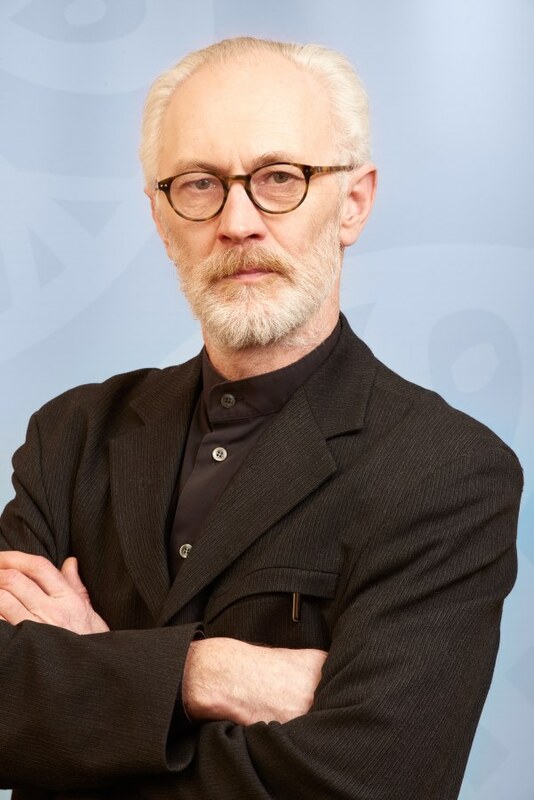 Associate Professor and lecturer of Tallinn University for choral conducting, Chairman of Supervisory Board of Estonian Song and Dance Festival and Chairman of Board of Estonian Choral Association. Head of Academic Choir Department of Faculty of Arts at St. Petersburg State Institute of Culture, Art Director of Concert Choir of Institute of Culture and Women's Choir of Rimsky-Korsakov St. Petersburg Musical College, member of Union of Composers of Russia and Union of Concert Actors of St. Petersburg, art director of International Festival of Choral Art "Singing World" (St. Petersburg), Laureate of St. Petersburg Government Prize in the field of culture and art, Laureate of International competitions. Certified music educator who worked for 40 years in different high schools as a music teacher, qualified in conducting and coaching jazz- and pop choirs, conductor of JazzVocals, Berlin (1991-2016), nowadays Susanne is the conductor of 2 mixed choirs and one female vocal group, workshop leader for other music teachers and interesting singers, winner of Geschwister-Mendelssohn-Medal acknowledging her extraordinary achievements for Berlin choral community. Honoured Worker of Culture of the Udmurt Republic. Dean of Glinka Nizhny Novgorod State Conservatory. Professor of Choral Conducting Department. Art director of the mixed choir of Choral Conductors faculty. The choir of the Conservatory under Boris Marcus’s leadership, besides concerts in Nizhny Novgorod, performed at concert venues in Ivanovo, Vologda, Yaroslavl, Vladimir, Penza, Saransk, Kazan and Moscow. The choir is a participant and a diploma winner of three "International Kazan Choral Assemblies" (Kazan), a multiple winner of Sivukhin All-Russian Open Festival of Choral Collectives (N. Novgorod), a laureate of the first and second All-Russian Festival of Contemporary Choral Art (Moscow), a laureate of Third International Choral Congress, dedicated to the 150th anniversary of Tchaikovsky Moscow State Conservatory (Moscow).